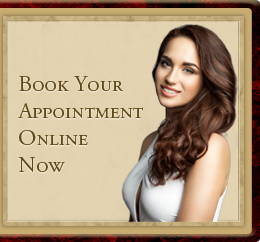 Offering the very best in Skin Care, Beauty and Relaxation. Celebrating our 11 th Anniversary! Take a trip to your place of inner harmony and let thoughts of the outside world melt away the moment you enter our sanctuary of peace and quiet. 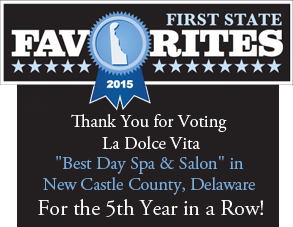 Here at La Dolce Vita Spa, Salon we strive to make your experience all about you. 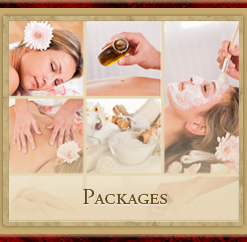 We provide the relaxation for you to enjoy. Our mission is to make your visit extraordinary in every way. 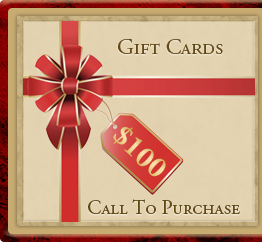 We strive to be the top hair and beauty salon in Middletown, Delaware. If there is anything we can do to make your visit as our guest more pleasurable, just ask one of our friendly staff members and they will be pleased to accommodate you. We truly believe in pampering the soul. 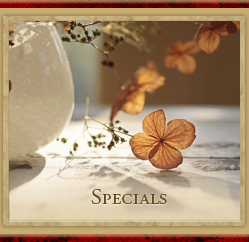 Follow us on Facebook to receive our current specials!